Rental properties can either be a place to hang your hat, or a nice way to make a little bit of income. What better place to do either than the Myrtle Beach metropolitan area. 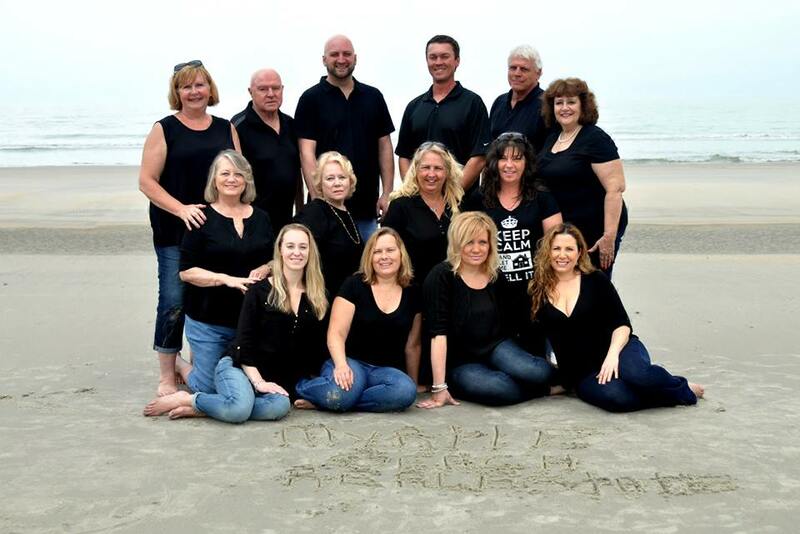 Whether you are looking for a property to rent, or own a rental yourself that needs management; Myrtle Beach Real Estate is hear to help you through every step. With years of experience in the area and an extremely friendly approach to business, we are the perfect choice for you. We are on call 24/7 and are waiting eagerly to assist you in our needs. New to the area and looking for a place to stay? No problem. Our reach extends to all areas of the Grand Strand and inland including Conway, Pawleys Island, Murrells Inlet, Surfside Beach, Myrtle Beach, North Myrtle Beach, and even further.